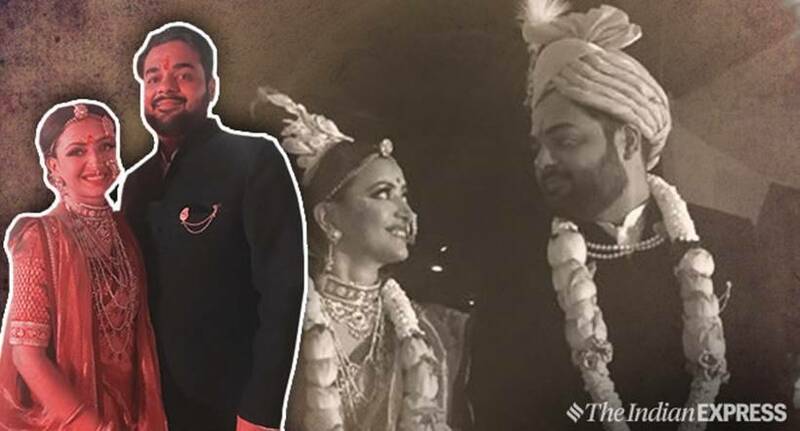 Shweta Basu Prasad and Rohit Mittal's wedding was attended by family and close friends. 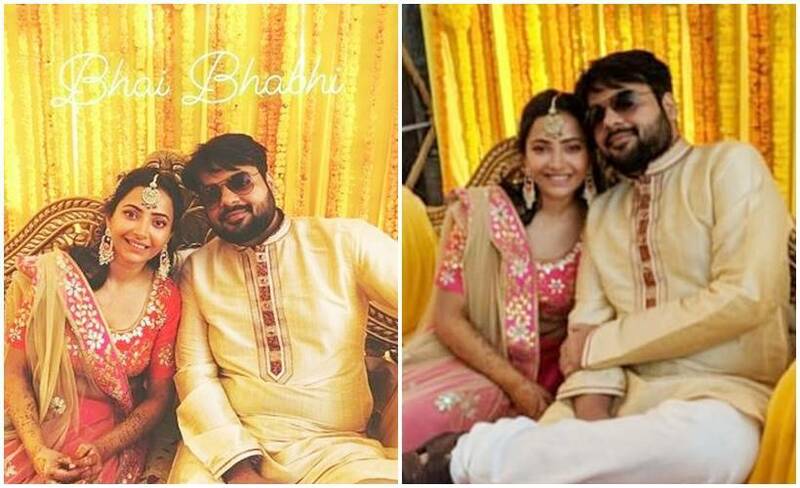 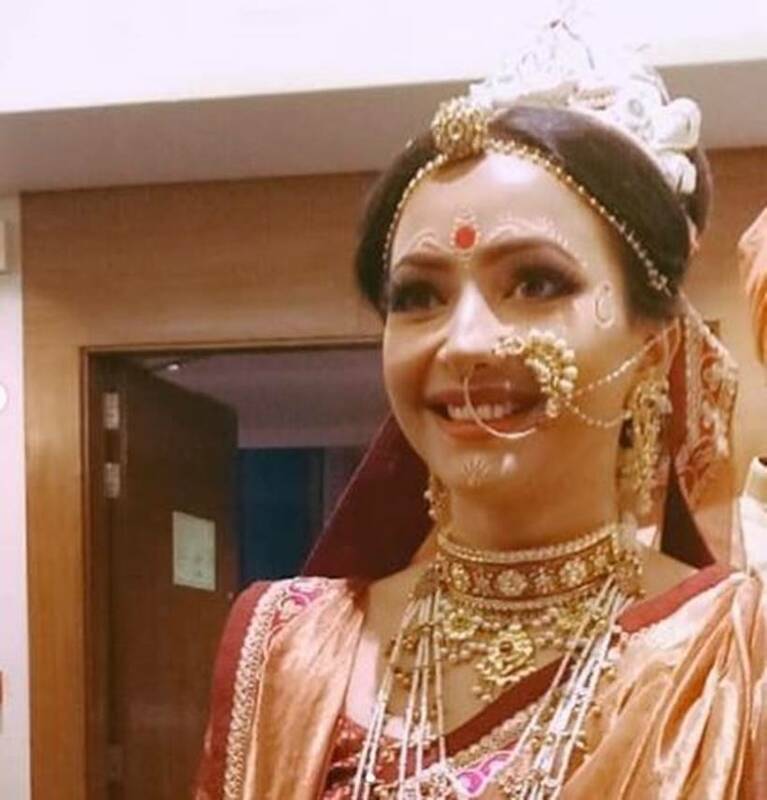 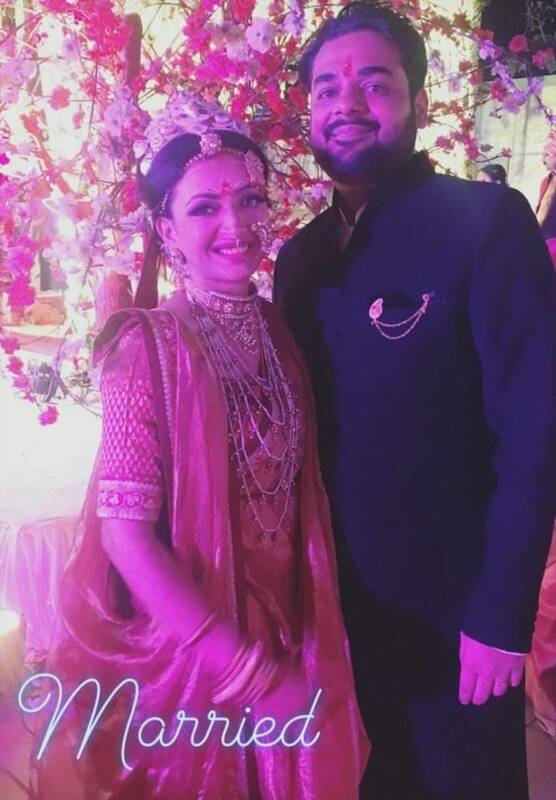 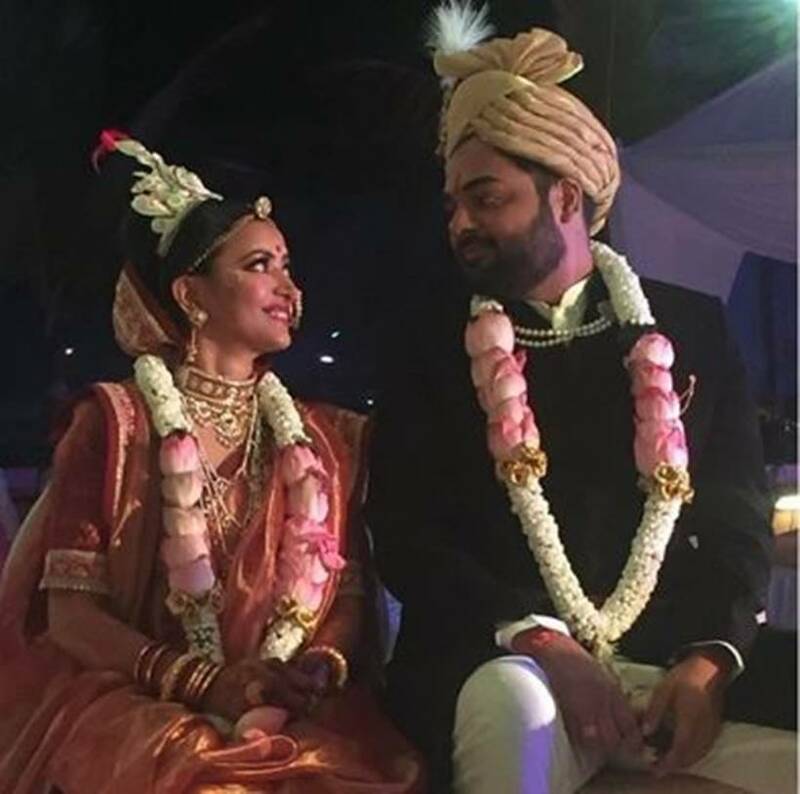 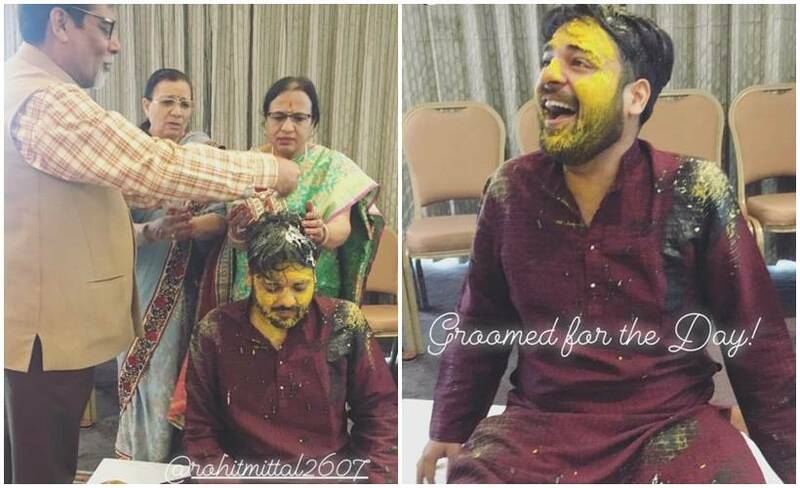 Makdee fame Shweta Basu Prasad tied the knot with Rohit Mittal on December 13. 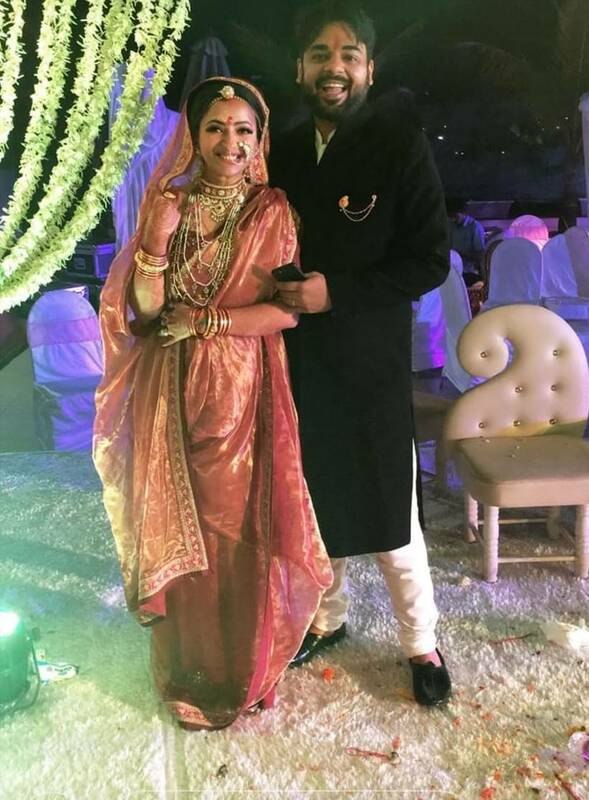 Scroll to see photos from the wedding.